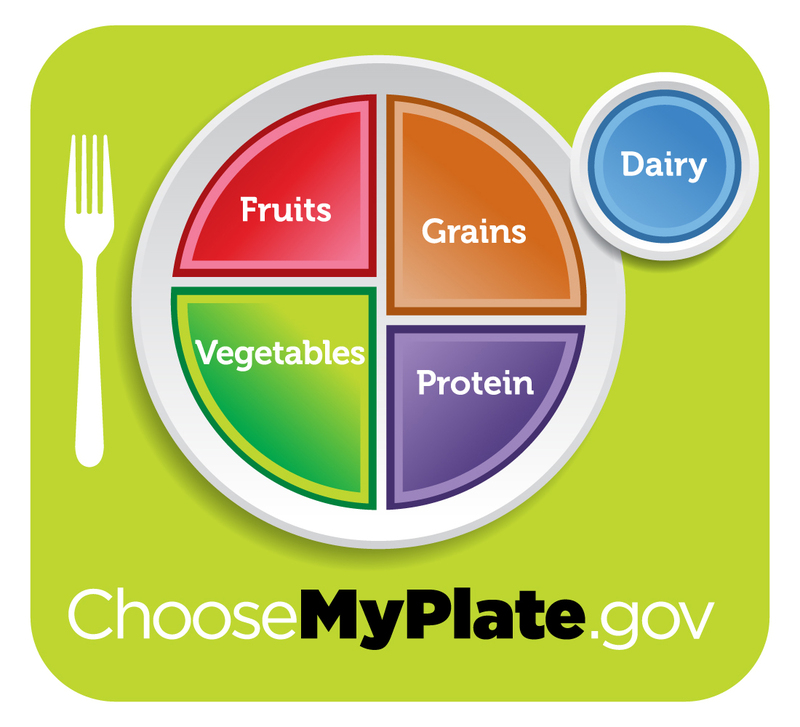 The USA’s new “My Plate” food guide. the difference between whole grains and reined grains. the difference between plant and animal based fats/oils. restricting sugary sweets/drinks treats etc. I am a firm believer in the principle of Keep It Simple. And when I have a problem that is not getting fixed, I try to simplify it, get the basics sorted, then gradually add more detail and complexity as and when appropriate. And I know a lot of people out there (myself included) can be overwhelmed by all the millions of facts, figures and stories about weight control (you should/shouldn’t eat carbohydrates, you should/shouldn’t eat after 6pm, dietary fat is good/bad for us). So I like anything that starts at square one but lets me move onwards from there. This is square one. If in doubt, make sure your dinner plate looks something like the above. When this has become a second nature habit to you, move on to something like the Harvard Healthy Eating Pyramid or my 10 simple rules for healthy eating. As always, you can subscribe to this blog using the RSS or email thingy near the top right of this page, or you can “share” it with your friends by clicking the buttons below. Ta! ← One man, one machine, one million metres!